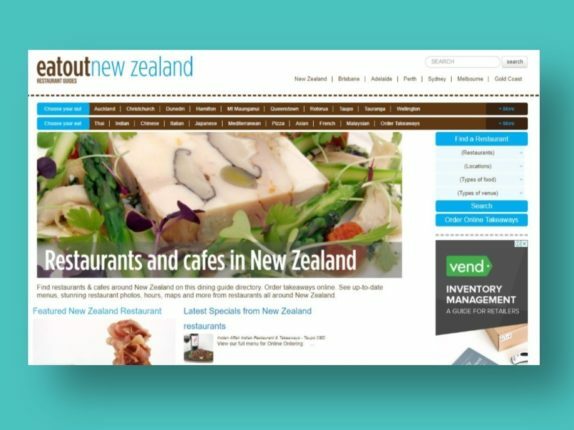 YOYO Design by Kiwis use Vend as their POS in-store software. 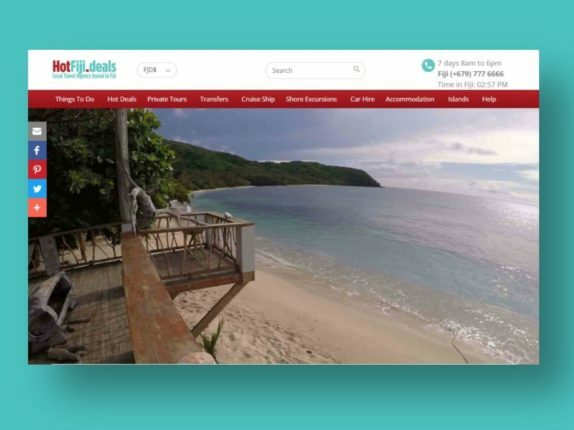 They wanted to upgrade their old website which had no online shopping and integrate Vend to share products on a new Shopify website. 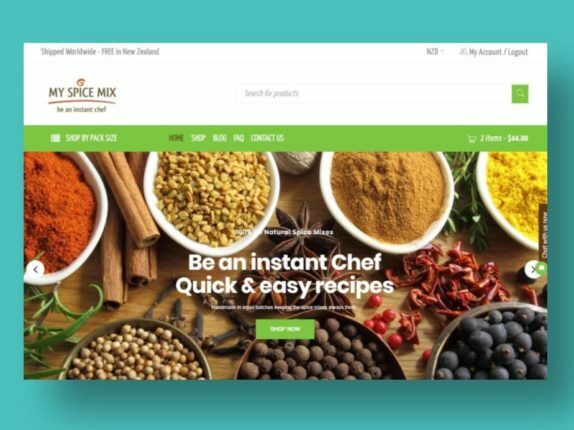 YOYO had been stuck in the middle of a new website design on Shopify for 4 years! 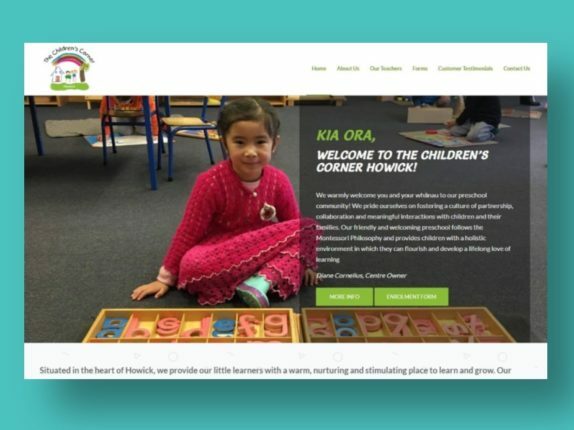 Their old website host had sold their business leaving YOYO with a new website company looking after them. 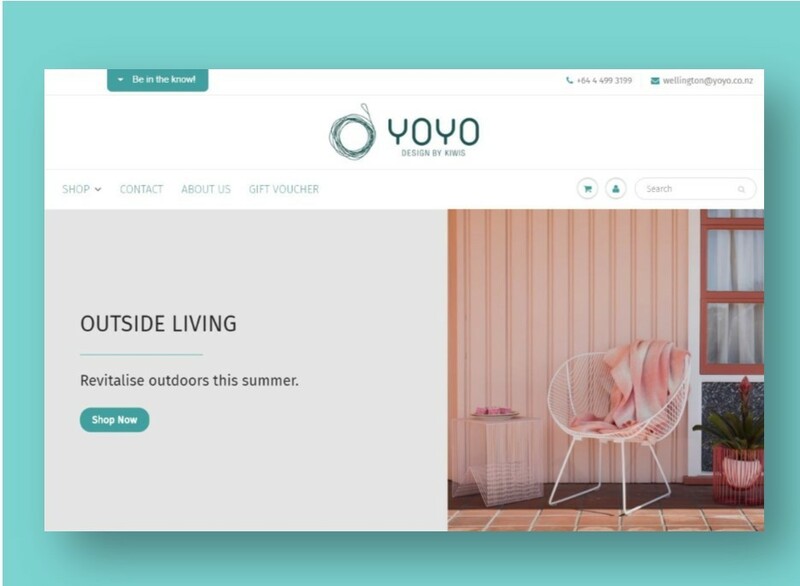 Now YOYO was left with a web company who was meant to honour the original contract and finish integrating their Vend POS in-store software with their half built Shopify website. But then this host sold it again without really doing much the whole time they had it! The integration was very complex and with over 300 products, it was a challenge. Fiona & Todd were very frustrated at this point and about to chuck it all in, but they had made a substantial investment in the project and just wanted it all fix. When I took over the website for YOYO I didn’t have a lot of experience with Vend and integrating it with Shopify. However, this doesn’t stop me! I got to work and spent many unpaid hours getting the integration to work correctly. At times this didn’t go smoothly. Fiona & Todd were very understanding. Once it was all working I found the original Shopify theme was out of date and needed to be completely replaced. Yet another frustration for Fiona & Todd! We agreed on a new contract with the understanding the Vend integration was working and a new Shopify website would be built with the correct SEO and instructions for adding new products correctly. 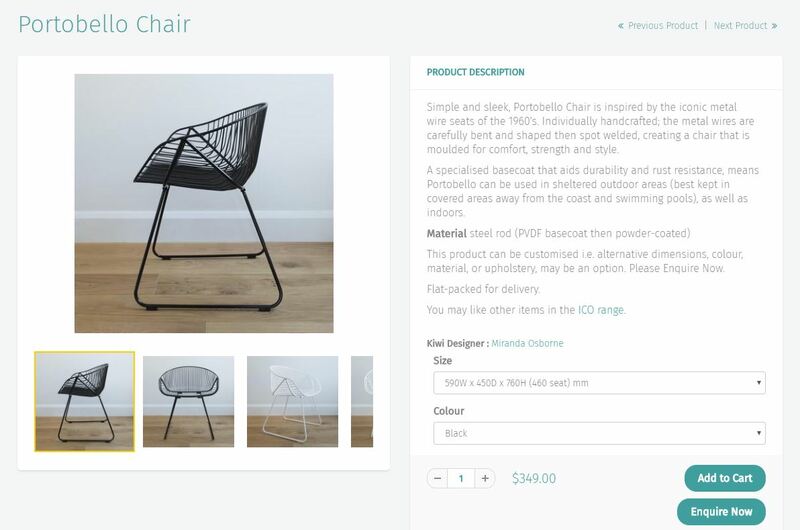 Customisation was needed on product pages with new “Enquire Now" buttons added to appear or not as they choose. 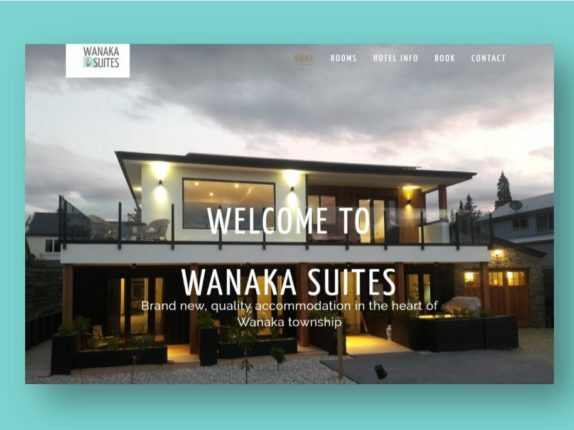 Bringing you an affordable business website built with a modern design theme. Specialist knowledge of the Rezdy online booking system, plus Google Analytics and Google Search Console.